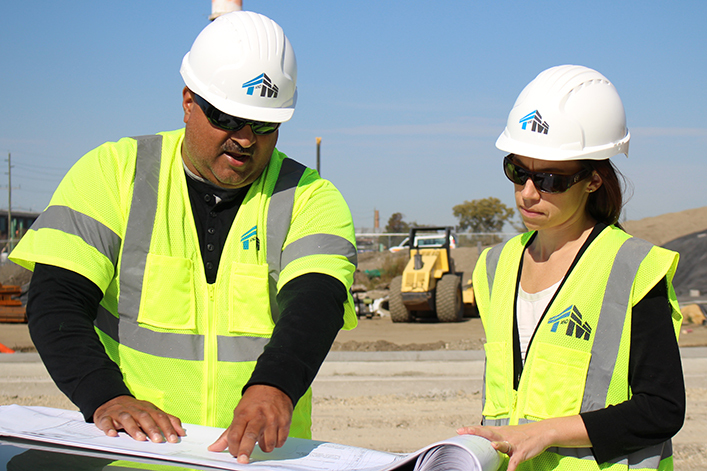 T&M delivers value-added, site-specific solutions for clients that address all aspects of the remediation process—from site investigation and feasibility studies to risk assessment, remedy selection, remedial design and construction management. Whether our site investigation and remediation services are associated with advancing projects toward closure or due diligence and site development, we apply creative thinking and techniques with the universal goals of minimizing our clients’ risk and protecting the environment. We draw on a diverse staff of environmental professionals, LSRPs, scientists, engineers and more to advance your project to a successful resolution. T&M’s safe, cost-effective, and technically innovative investigation and remediation approach help clients turn liabilities into assets. Our clients gain a competitive advantage from having mutually beneficial goals that are focused on site closure and maximizing the environmental, economic, and social impacts of the project.